Makeup brushes are used for applying makeup on your face and the body. Makeup brush is made up of bristles which are either natural or synthetic enclosed by a plastic or a wooden handle. A makeup brush becomes an important tool as it blends the cosmetics and the beauty products easily onto the skin. There are many different shapes and sizes of makeup brushes available. These are used depending on the face area where the makeup will be applied, the beauty product being used and the end result. Conditional to the shape of the brush tip which can be flat, angular, tapering, straight, round or chiseled, the makeup is applied. Foundation brush helps to smoothen cream or liquid foundation. 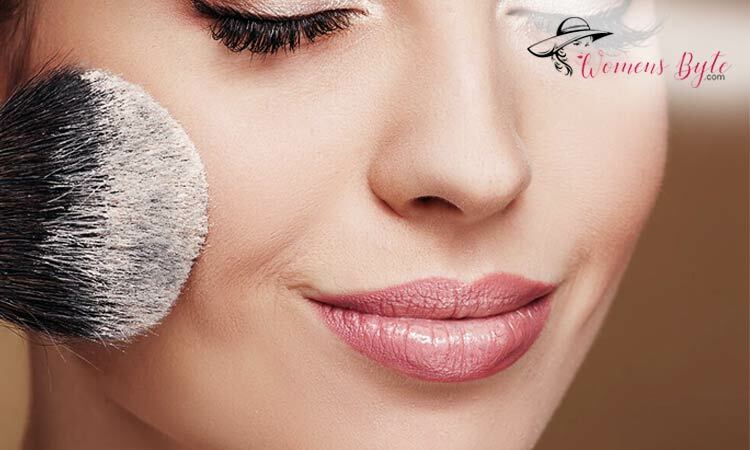 Blender brush is a sponge that blends your makeup smoothly. The broad side of the sponge is used to apply the makeup and the tip is used to reach the crease around the nose and other areas. Kabuki Brush is a big soft brush used for applying bronzers and powders. The soft dabbing by the brush allows to evenly distribute the makeup across the face or the body. 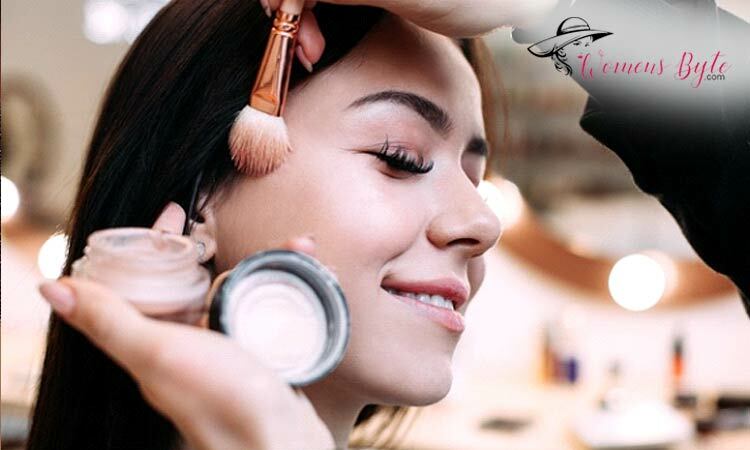 The powder brush is used to diffuse loose powder evenly on the face. It has a long and fluffy bristle. 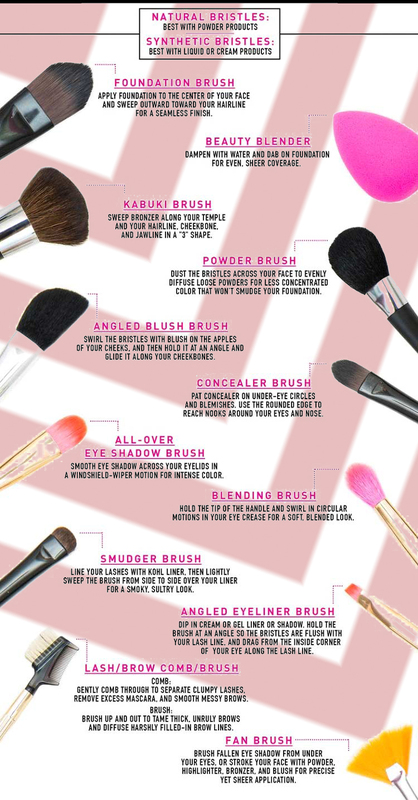 Angled blush brush helps to apply blush to your cheekbones easily. The concealer brush is a small brush that is used to cover areas that need to be concealed like small spots and blemishes. All over eyeshadow brush, this flat brush allows to evenly apply powder and cream eyeshadows. The blending eyeshadow brush is a small brush with a slightly pointed tip. This helps to apply and blend eyeshadow into the crease of your eye. Eyeliner brush should be a super fine, slim brush to create thin and precise lines on your eyelids. It is always useful to have makeup brushes in your kit. By using the right brushes your make up can make you look stunning. Confused Between Dry & Dehydrated Skin? Clear Your Confusion Now! What should be considered before buying Makeup Chair? Are women really breaching stereotypes? Women's Online Magazine, Fashion, Beauty, Relationships, Wellness, Lifestyle & Parenting. COPYRIGHT © 2019 WomensByte ALL RIGHTS RESERVED. 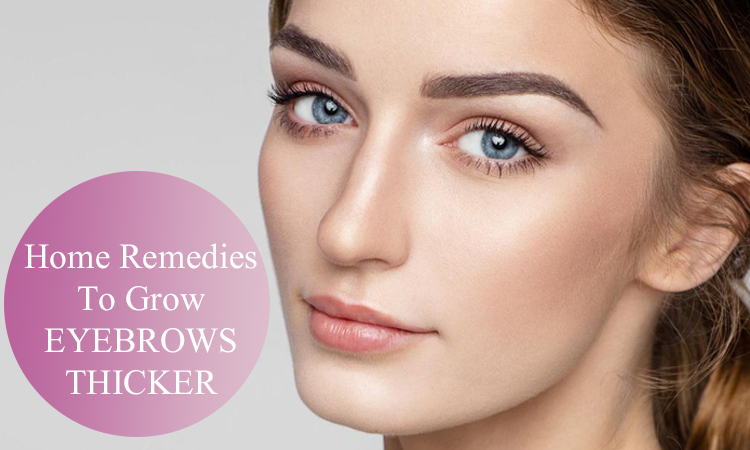 Beauty	How Get Thick Eyebrows?